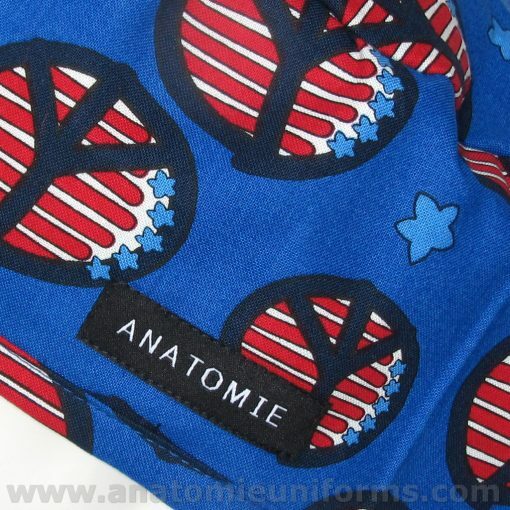 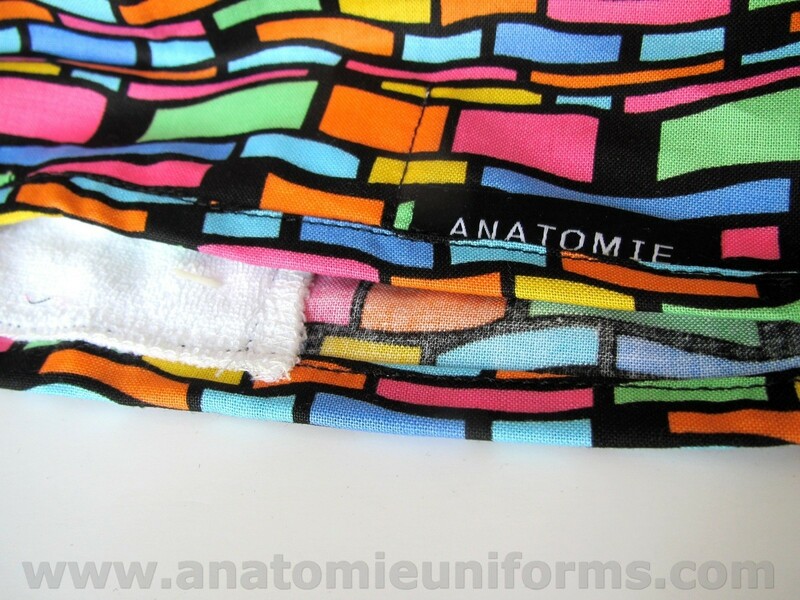 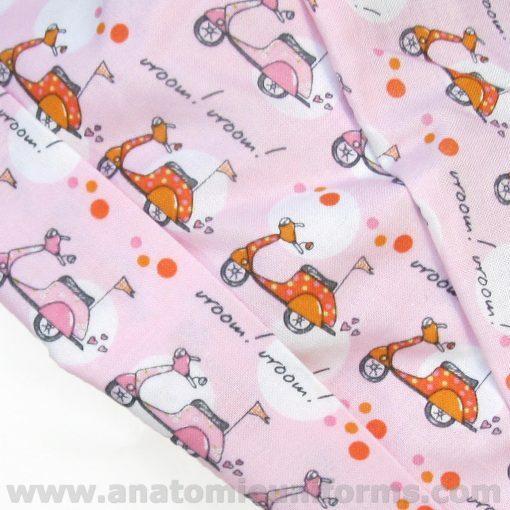 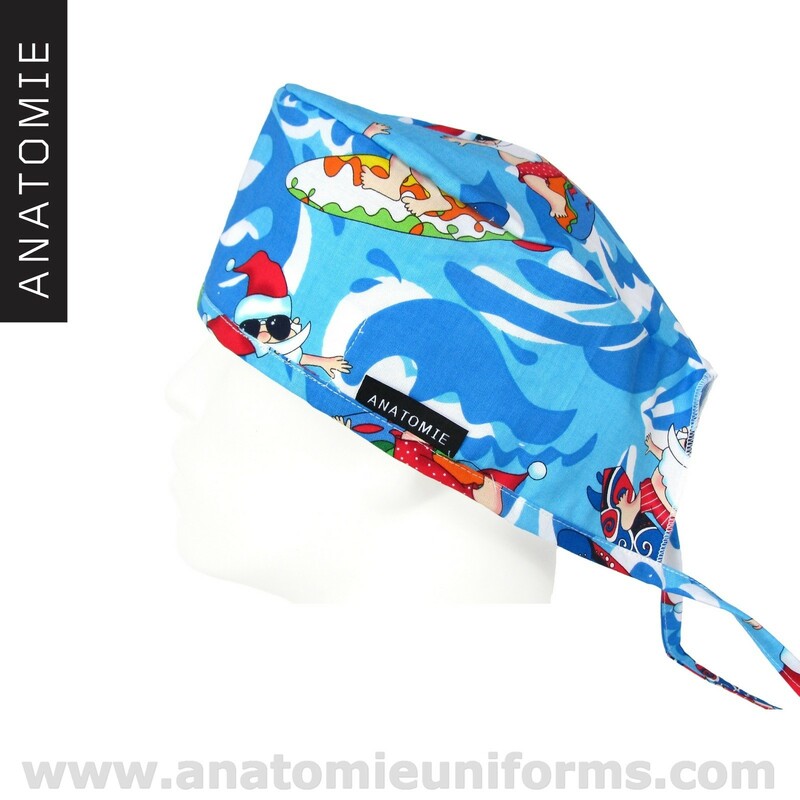 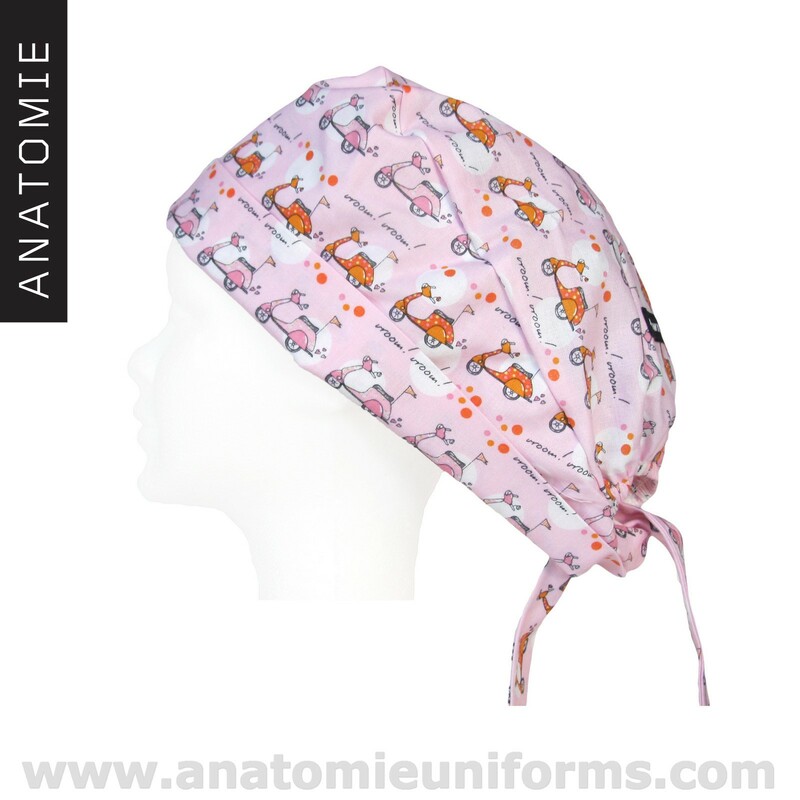 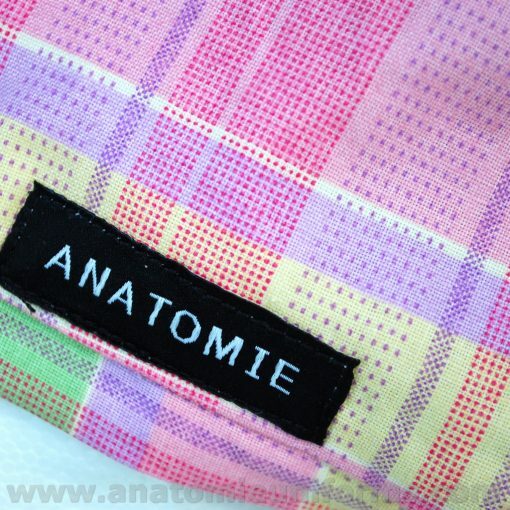 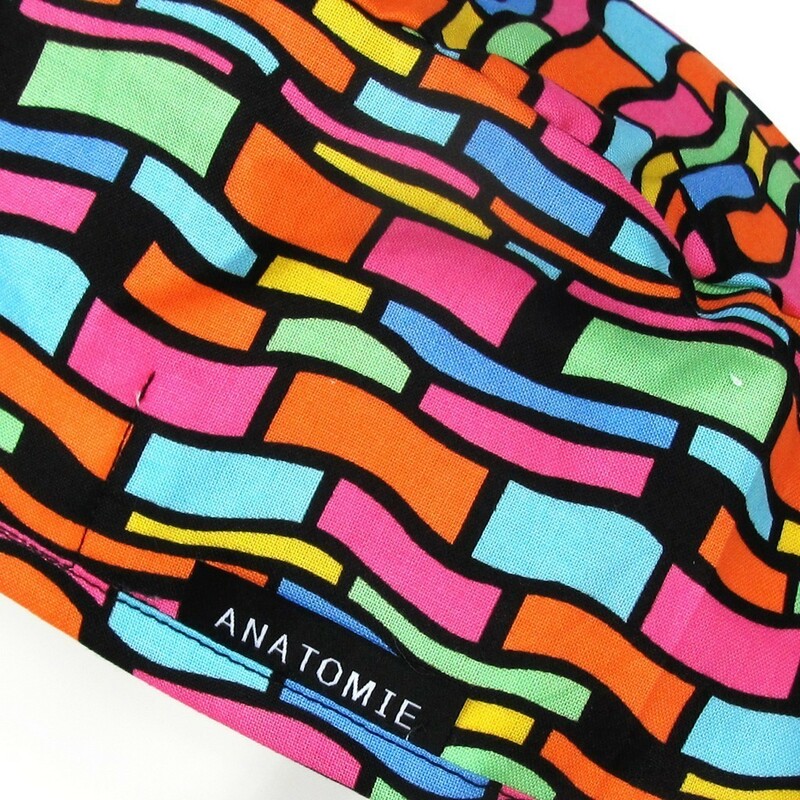 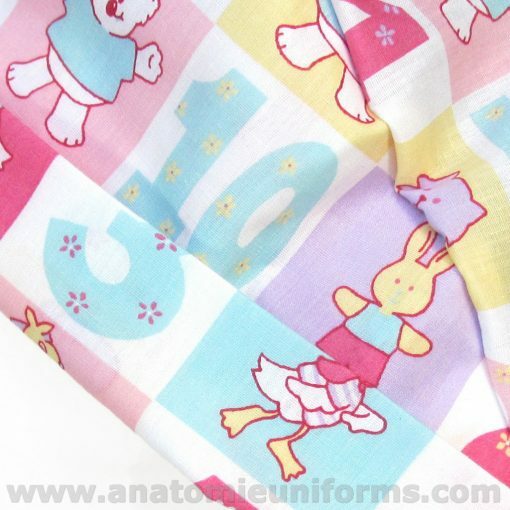 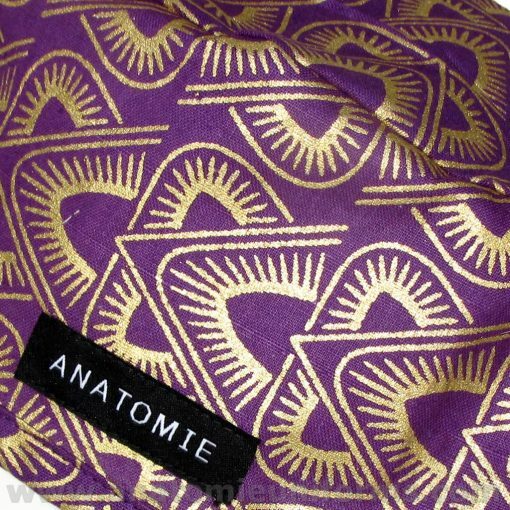 Colourful surgical for the operating room made from an original abstract design in a Premium quality 100% cotton, one size fits all and with an inner band to absorb sweat. 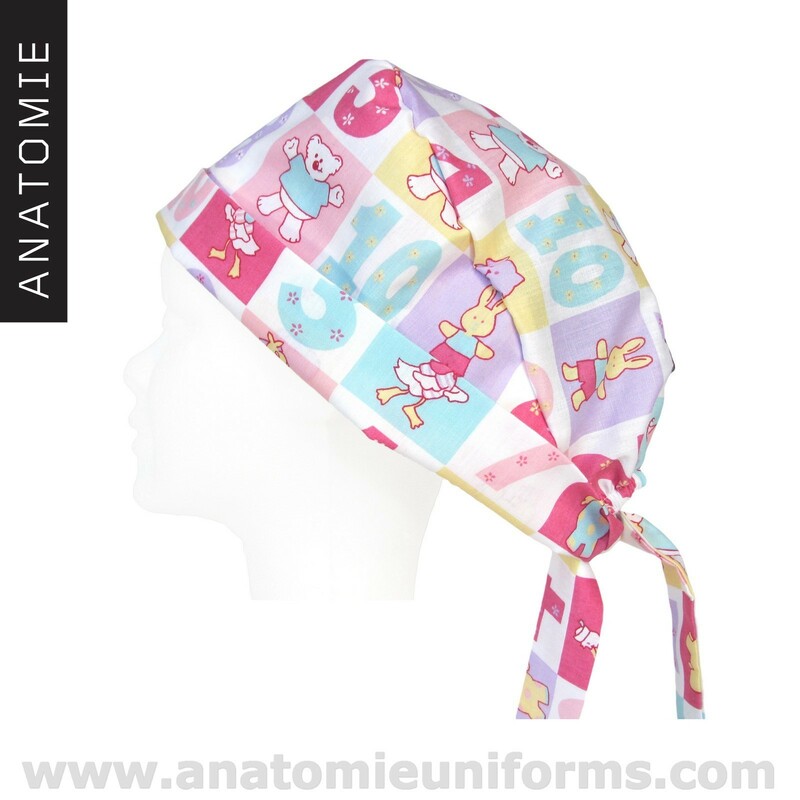 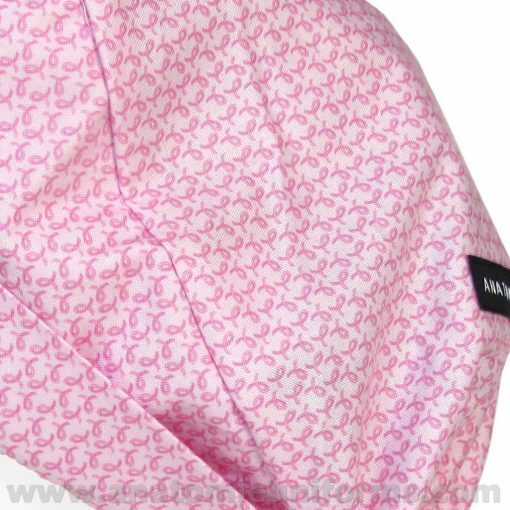 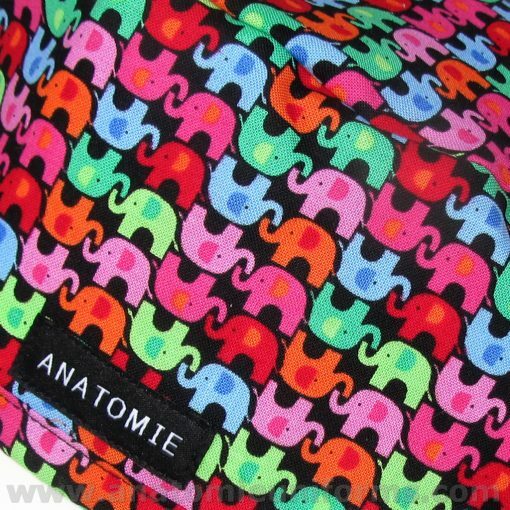 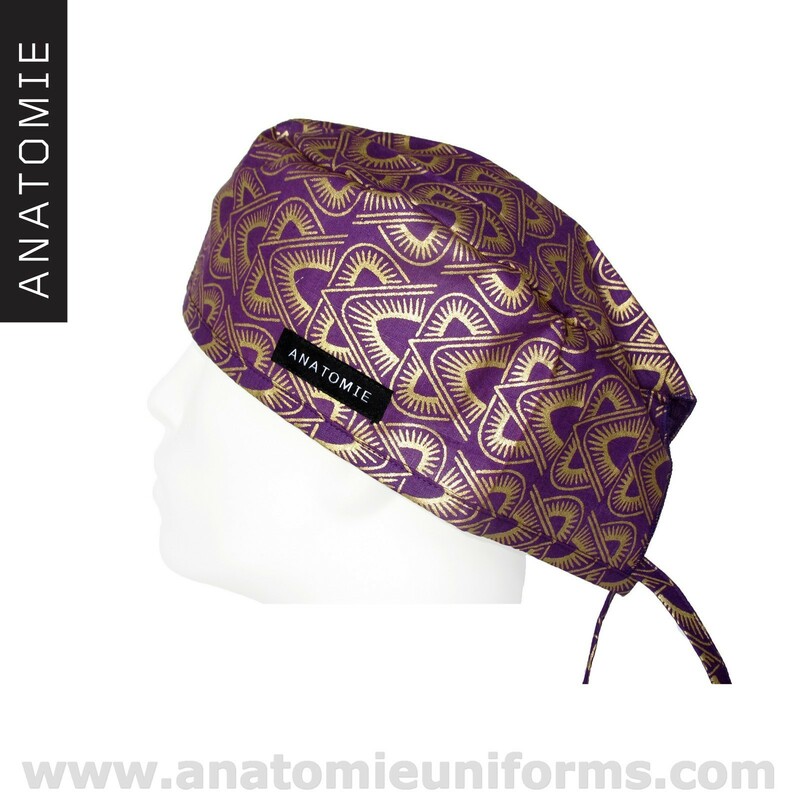 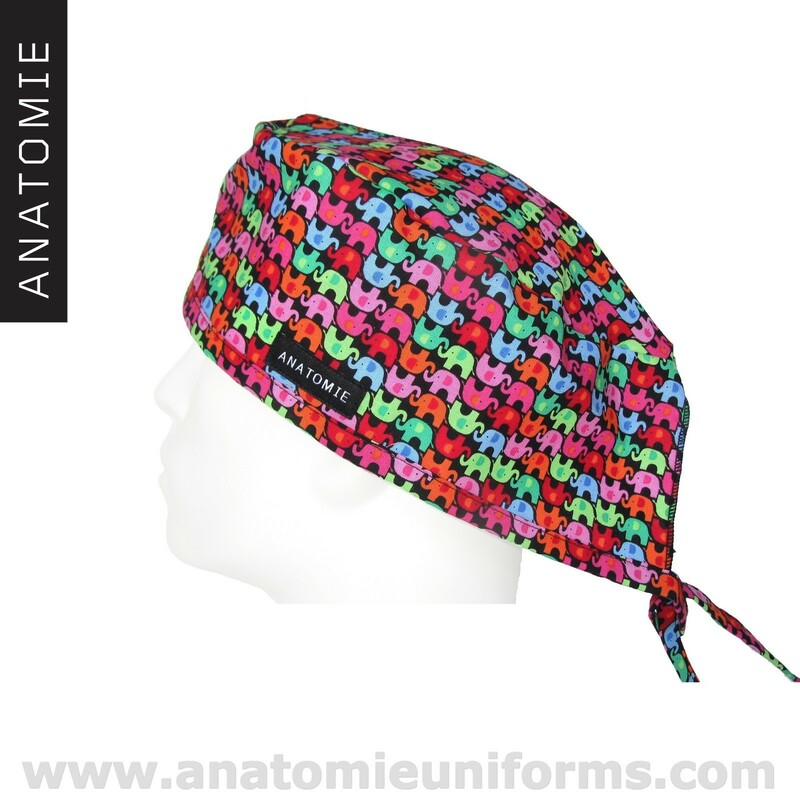 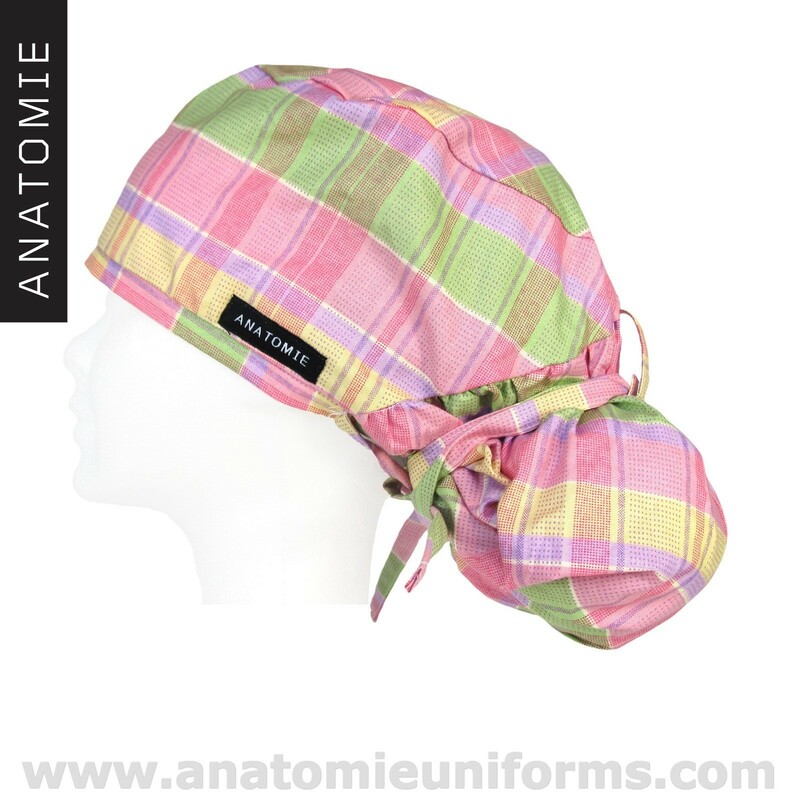 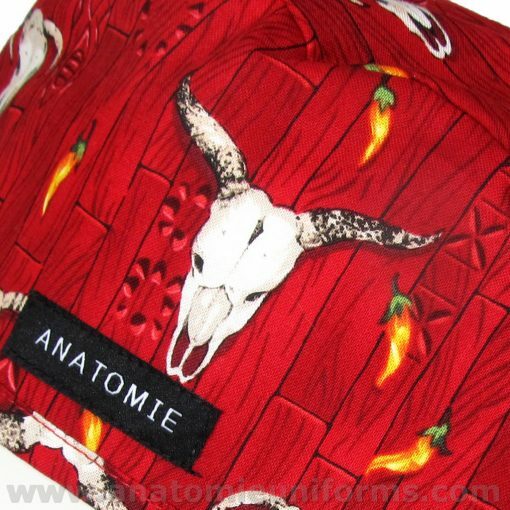 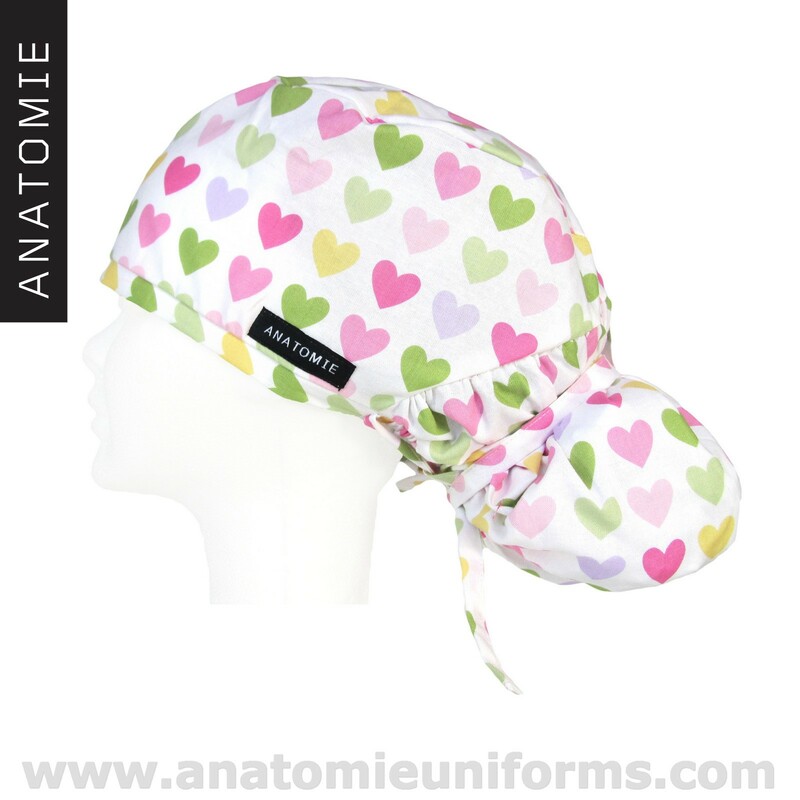 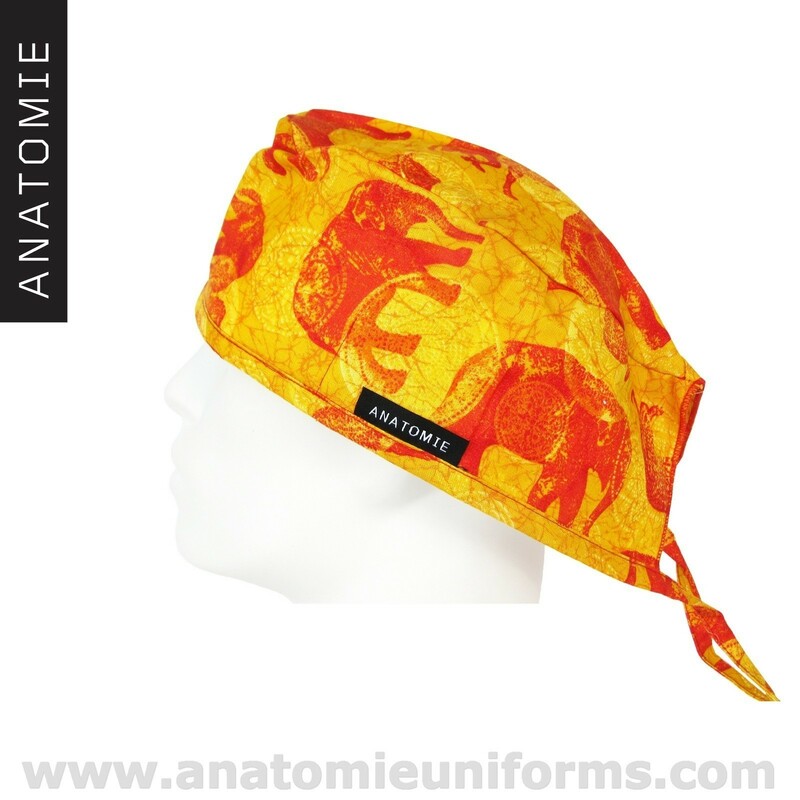 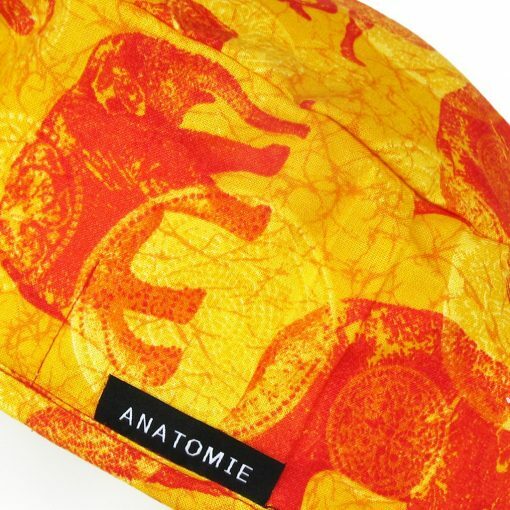 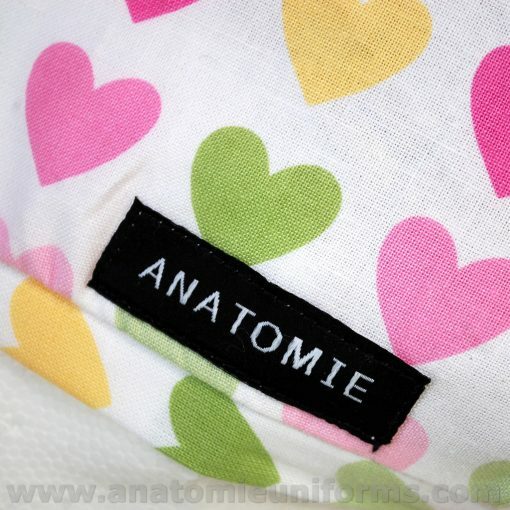 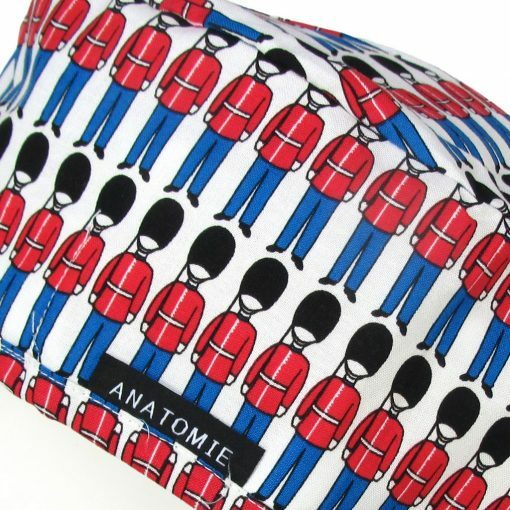 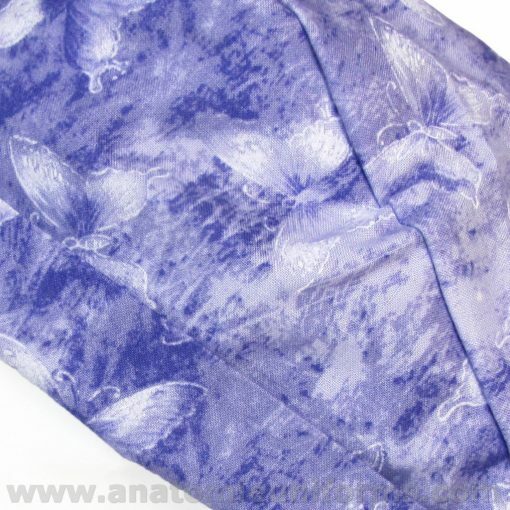 Colourful surgical caps manufactured in 100% cotton premium quality. 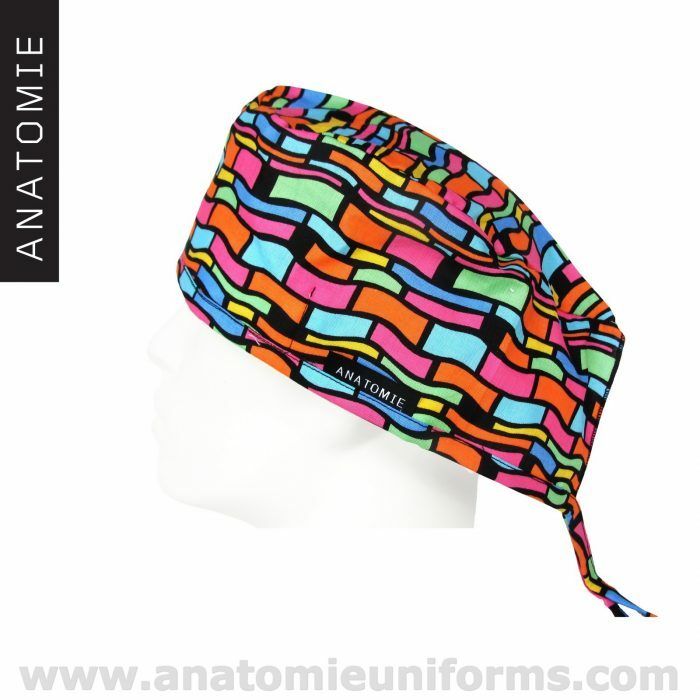 These funny surgical caps for the operating room are colourful and bright. 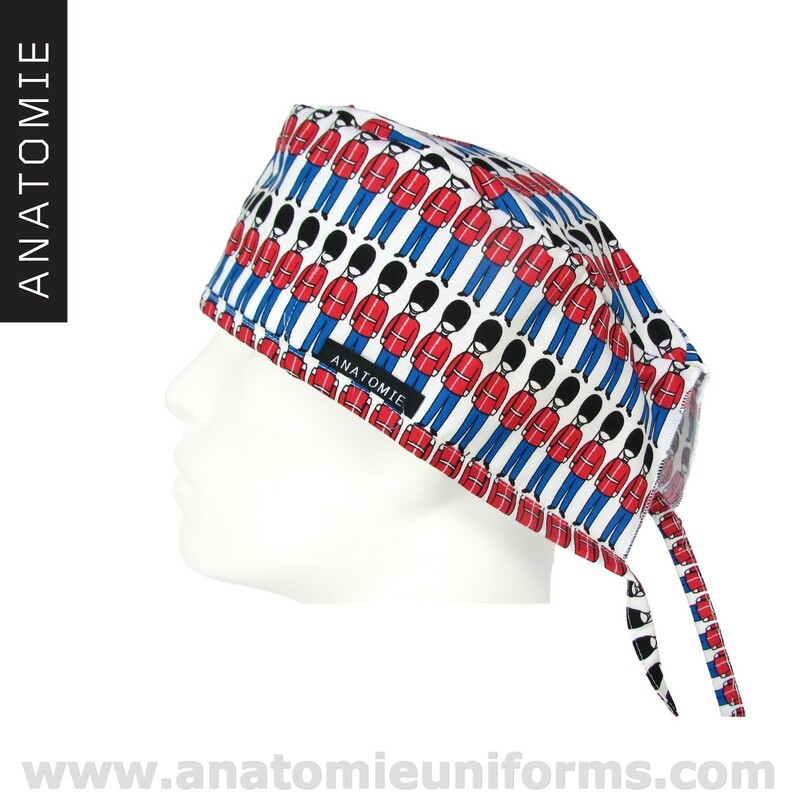 These caps for surgery have an inner headband to absorb sweat. 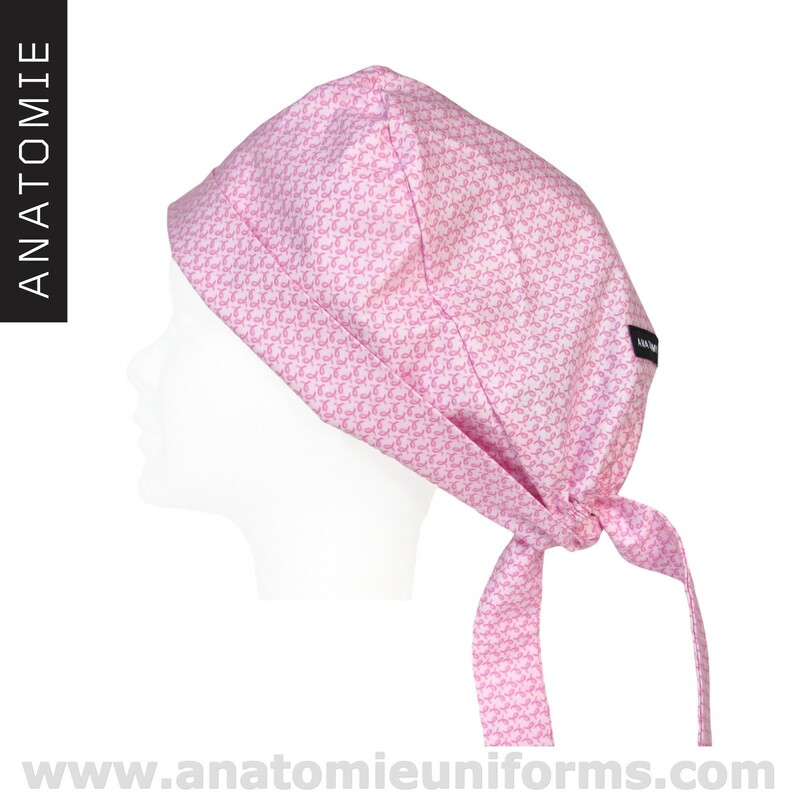 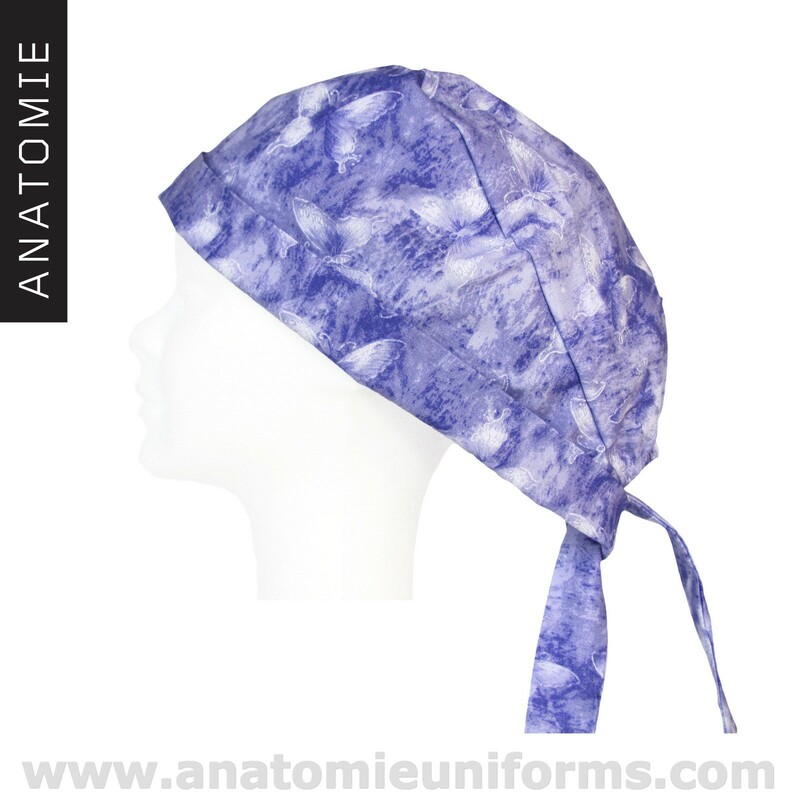 Very high resistance and durability to washing and ironing , these surgical caps are perfect for surgery for every clinic and hospitals. 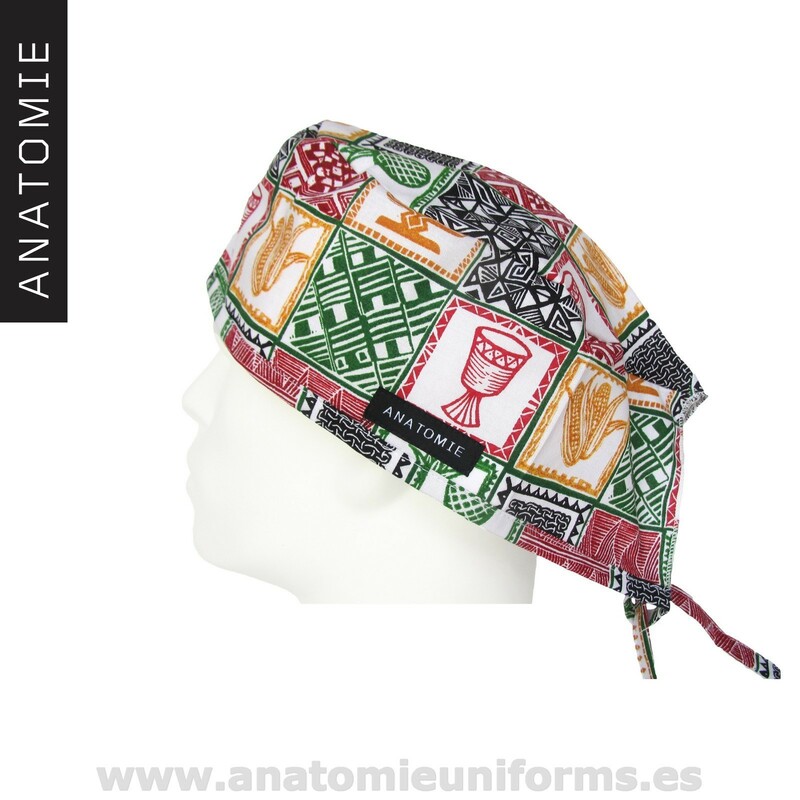 Surgical caps for men, produced in Europe. 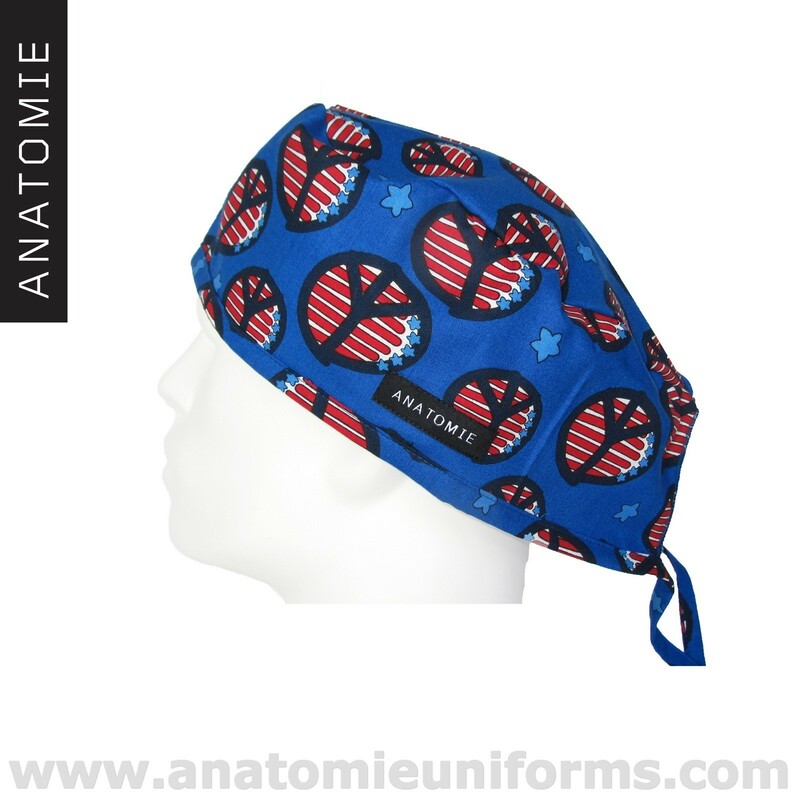 Hospital caps very comfortable and with an inner sweat band.